Set sailing boat floating. Vector illustration. Sailing boat floating. Vector illustration. 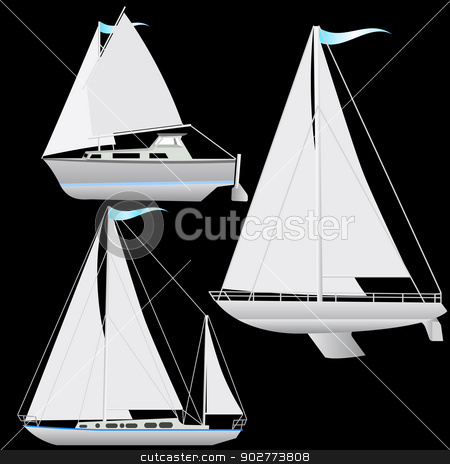 Vector of Set sailing boat floating. Vector illustration.